Flames has been in the Auto Rental Business in San Ignacio from 2006. The company was one of the first Auto Rentals in town and offered its services to locals even before the tourism boom began in western Belize. Our first customers included businessmen and women, teachers and some government offices like the Ministry of Education, Youth, Sport and Culture and the Institute of Social and Cultural Research (ISCR)branch of the National Institute of Culture and History (NICH) who often required emergency mobility. Flame Auto World grew from a few Chevy Trackers which were rented to backpackers in San Ignacio to a fleet of Suzuki XL7s, Chevy Trackers and 15 passengers Ford Vans. Flames services both foreign and local customers on a daily basis. Our main customer base is now tourists from Los Angeles, San Francisco, New York, Chicago and Toronto. These tourists can range from archaeologists from the University of Calgary who rent from us annually to backpackers from California. We enjoy providing mobility for tourists and locals alike. 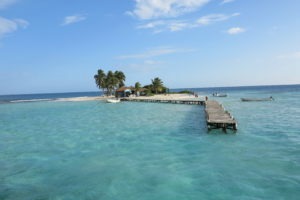 The country of Belize has become one of the two leaders in tourism in Central America. 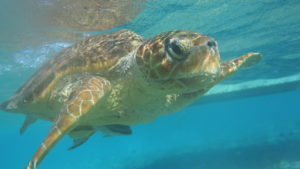 Belize, along with Costa Rica, have strong hospitality offers to guests from around the world. Our country is part of the Selva Maya, the largest contiguous tract of tropical forest north of the Amazon. Belize also boasts thousands of Maya sites owing to the fact that the geography of Belize was once the domain of 800,000 Maya subjects before the time of the Maya Collapse in 900 AD. Today, the building remnants can be seen as thousands of mounds throughout the country. Belize is divided into six administrative districts. Each district is distinct in its culture and tourism offerings because each district presents a unique combination of ethnicities, geography and tourism. Corozal is the most northern district and Santa Elena Village is the official northern border point with Mexico. Travel between Mexico and Belize is seem-less and takes an average of less than 15 minutes. Travellers arriving in Belize must not possess any form of illegal drugs or undeclared firearms. 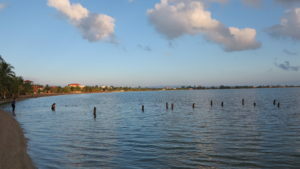 In the northern border area, a major site of commerce is the Corozal Free Zone. This free zone services Mexican customers who visit to purchase consumer goods. A day trip to the Corozal Free Zone from San Ignacio will take roughly four hours one way. You will have to travel from San Ignacio to Belmopan then to Orange Walk via the Western Highway. On your way to the Corozal Free Zone, you may visit Belize City or head directly for Orange Walk at the Hattieville roundabout. From Orange Walk you proceed to Corozal and then to the Free Zone which is at the border. 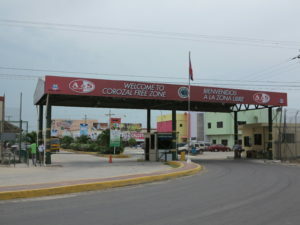 You will require your passport to travel to the Corozal Free Zone. 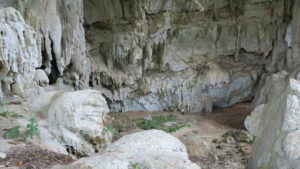 Other tourist areas in Corozal include the Maya sites of Cerros and Santa Rita. 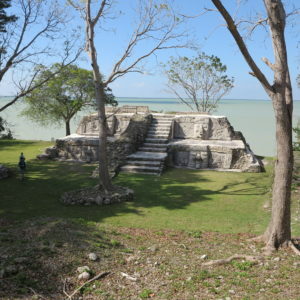 The main attraction of Cerros is that it features a Maya temple on the seashore. 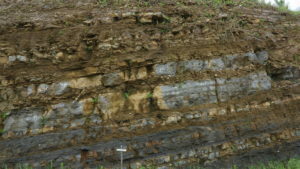 The Santa Rita Maya site is within Corozal Town. There is a sizeable expatriate American and Canadian community who reside in peaceful town of Consejo Shores in the Corozal district. Like the Corozal District, this is a largely Mestizo district where the long tradition has been in the cultivation of sugarcane. At the southern entrance of Orange Walk town is the Tower Hill Sugar mill which processes sugarcane from the Orange Walk and Corozal District. 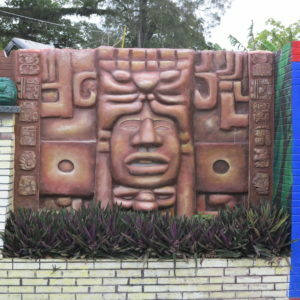 Although Orange Walk only got into the tourism industry late, Lamanai, one of its larger sites, has become a favorite of tourists. 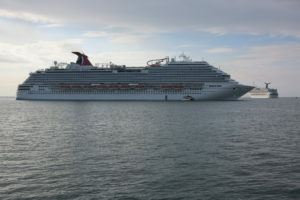 Cruise tourists visit between Tuesday and Thursday and overnight tourists prefer to visit around these days. 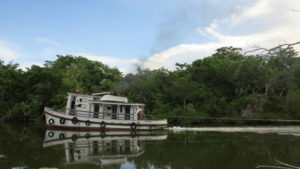 The boat ride to Lamanai starts in Orange Walk town or at the Tower Hill bridge and takes an hour. On this trip, lots of birds, crocodiles, monkeys and jabiru are sure to be sighted. 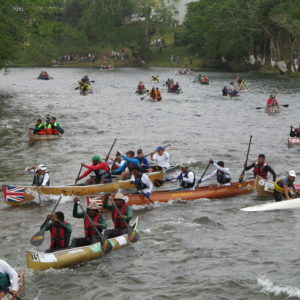 The trip from San Ignacio to Orange Walk takes roughly three hours. The Belize district is the home of Belize City which is the commercial capital of Belize. Most of Belize’s coastal tourist activities originate or pass through the Belize District. Belize’se only international airport is located eight miles north of Belize City. Belize City is also the hub for water taxis which take tourists to Caye Caulker and San Pedro, Ambergris Caye. The boat trip to Caye Caulker takes 45 minutes and another 30 minutes will get you to San Pedro. 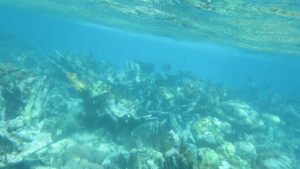 Trips to the Blue Hole can also originate from Belize City or San Pedro. 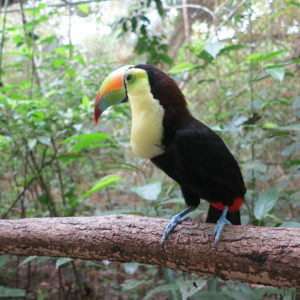 The headquarters of important conservation NGOs such as The Belize Audubon Society and Programme for Belize are found in Belize City. The Museum of Belize and the Belize City House of Culture, formerly the residence of the governor during colonial times, are located in Belize City. City. The oldest church in Belize, St. Johns Cathedral is also found in Belize City. 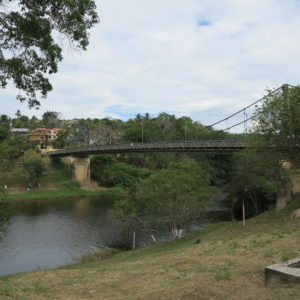 Numerous parks including Memorial Park and the Battlefield Park are located in Belize City. Important villages in Belize include Crooked Tree where a healthy population of Jabirus, the largest bird in the Americas can be found. 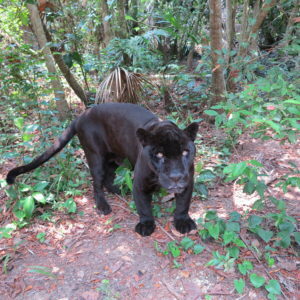 The Belize Zoo is also located in the Belize District. From San Ignacio to Belize City you will first drive 21 miles to Belmopan then 47 miles from Belmopan to Belize City. The Cayo District is to the west of the Belize district. 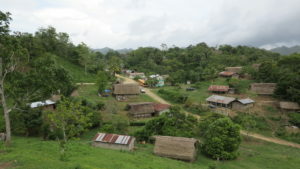 The Cayo district has three urban communities: Benque Viejo del Carmen is furthest to the West and close to the border with Guatemala; the Twin Towns of San Ignacio/Santa Elena is the home of Flames Auto World. Further to the east is Belmopan, the Capital of Belize. Benque Viejo is 7 miles from San Ignacio and Belmopan is 22 miles east of San Ignacio. 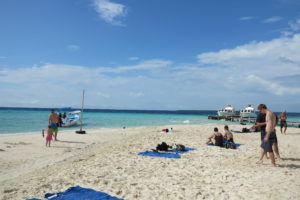 The largest industry in the Cayo District is Tourism. This industry hires the most people and earns the most foreign exchange for businesses in this area. Flames has been a longstanding member of the tourism community in San Ignacio and offers high quality services to its customers. Flames is one of the original auto rental providers in San Ignacio and has been in business since 2006. Tourists hire our vehicles to visit the Xunantunich Maya site near to Soccutz Village which is near to Benque Viejo. Over the years, Flames has rented vehicles for hundreds of visits to Xunantunich. Flames vehicles are also taken to the El Pilar Maya site, Caracol, Actun Tunichil Muknal, the Rio Frio Caves, the Barton Creek Cave and other sites near and far. Flames can also assist you to get to the cave tubing site of No Hoch Che’en and Jaguar Paw. Flames vehicles can also get you to Pacbitun and the Mountain Pine Ridge. South of the Belize and Cayo District is the Stann Creek District. This district is a large producer of citrus, bananas and shrimp. The Stann Creek district also boasts the coastal tourism centers of Placencia and Hopkins. 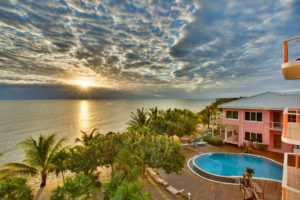 Placencia has grown from a quaint fishing village to Belize’s newest tourism hot spot. Trips to observe and swim in the mass fish spawning aggregations and the resulting Whale Shark visits can be arranged in Placencia. The spawning aggregations and the arrival of the Whale Sharks occur during the full and new moon phases from May to July. The trip from San Ignacio to Hopkins will take you about two hours. The distance from San Ignacio to Placencia is about 120 miles. 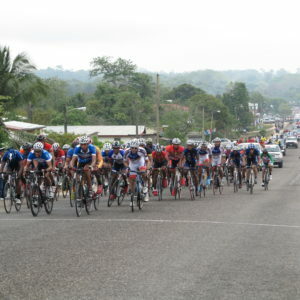 The total travelling time from San Ignacio to Placencia is roughly 3.5 hours along two very scenic mountain highways. Toledo is the southern-most district of Belize. 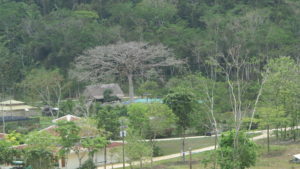 Toldeo is the home of both Quechi and Mopan Maya. These indigenous people grow corn, beans and cacao as their main economic activity. Recently, the Maya have started offering tours and services such as zip lining. There are beautiful waterfalls in San Antonio and Rio Blanco villages in this district. There are major Maya ruins at Nim Li Punit and Lubaantun also. The Crystal Scull is reputed to have been found at Lubaantun but is held in Canada. The Government of Belize is seeking the return of the Crystal Skull. Plan your next road trip with us!